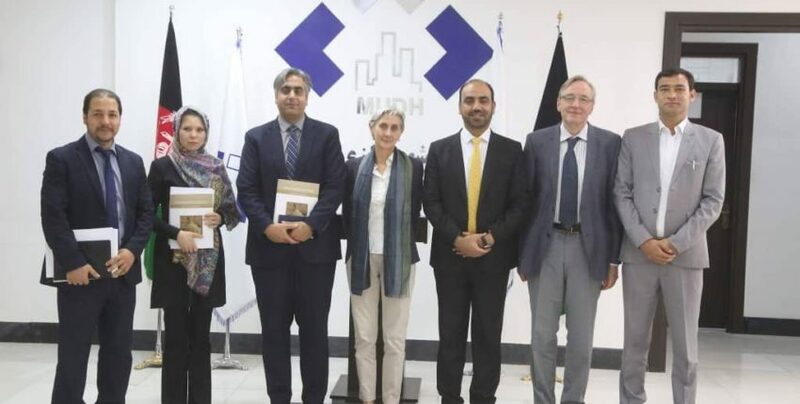 On September 30th a delegation from LaGeS presented to the Afghan Ministry for Urban Development and Housing the final version of the Bamyian Strategic Master Plan (SMP) realized in the frame of the cooperation project funded by the Italian Agency for Development Cooperation. The SMP has been illustrated and delivered to H.E. the Minister Roshaan Wolusmal, who expressly thanked the Italian Cooperation and the University of Florence for their work. On October 1st and 2nd, the LaGeS delegation also participated in the UNESCO workshop aimed at discussing the required steps to ensure the definitive inclusion of Bamiyan in the list of world heritage sites. In this context it was reiterated the crucial importance assumed by the completion of the SMP, which is the pivot of the documented management system for the area, considered by UNESCO as a fundamental requirement for the nomination.